MAKE DEPOSIT - Read "Terms of Deposits"
These puppies are 28 wks (197 days) old. 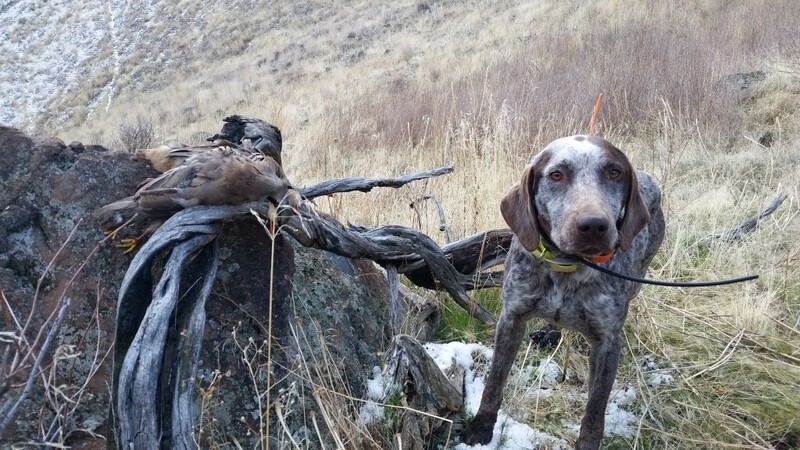 To reserve a pick of the litter or puppy, call/text Derrick at 208-451-0523 or email him at derrick@idahoshorthairs.com. If you have read our “Terms of Deposit” and “Puppy Purchase Agreement” and would like to reserve your pick now, use the drop-down option and “Pay Now”. The payment amount due is $309 ($9 for the processing fees) payable by credit card or Paypal account. The $300 is applied toward the full purchase price of the puppy. The order of reserved picks is the order in which deposits are received. We do not take any deposits until the litter has been born. We do not maintain a call back list so check the website, call or text for litter updates.